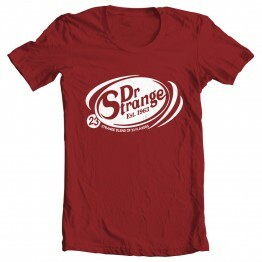 If you ever find yourself at S.H.I.E.L.D. headquarters, don't even think about touching L.. Nothing's more refreshing than cracking open an ice-cold can of Dr. 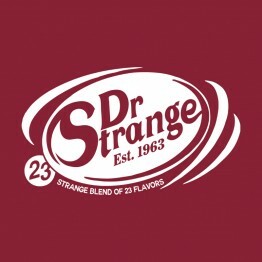 Strange soda pop! &.. 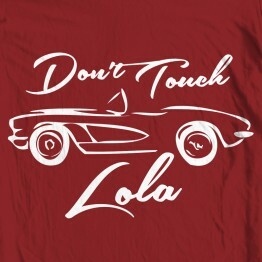 It's not your mantra, Dr. 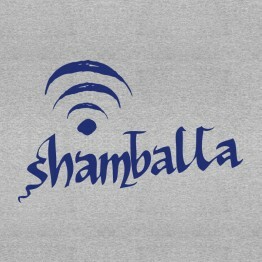 Strange, it's the wifi password. 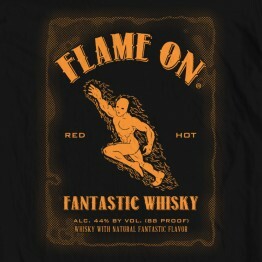 This durable, high-..
How do you think the Human Torch gets so fired up? 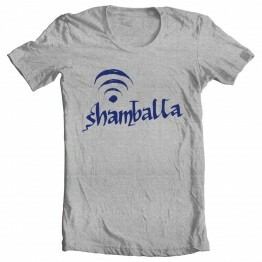 Cosmic radiation or something? 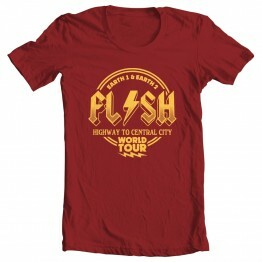 Nah, he..
Join us on our multiverse world tour! 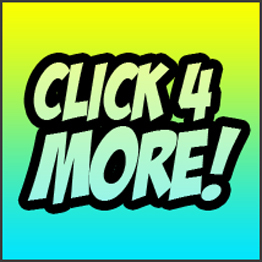 Buy tickets now on our flash sale and receive a fre.. Defeat the man of steel by pumping steel. 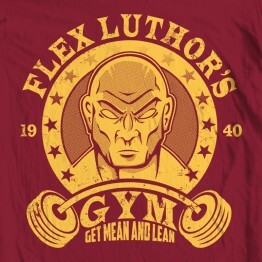 Join Flex Luthor's Gym today and become a SUPER..
What are you the God of again? 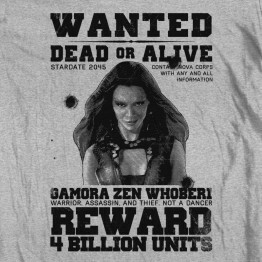 This durable, high-quality, pre-shrunk 100%..
Help track down Gamora with this snazzy Guardians of the Galaxy-inspired wanted poster te..
Got termites? No problem! 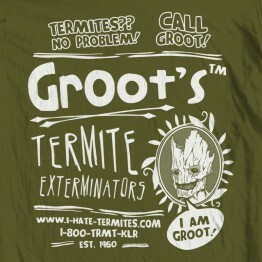 Just call Groot: 1-800-TRMT-KLR! 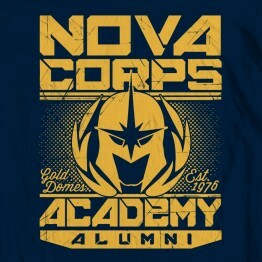 This du..
Show off your credentials with this cool Nova Corps alumni tee. 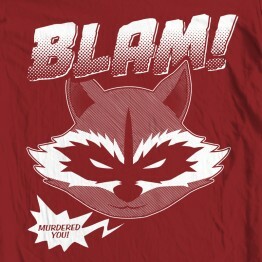 This durable, ..
Don't test Rocket Racoon. If he doesn't kill you, Groot will, and then he'll say, "BLAM! 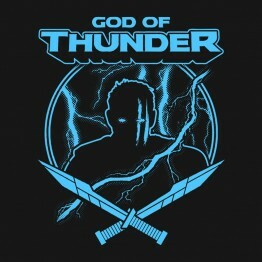 ..
OOGA CHAKA! 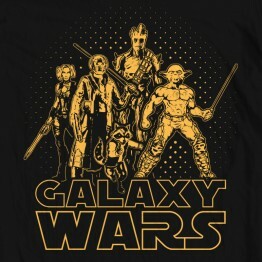 OOGA CHAKA! 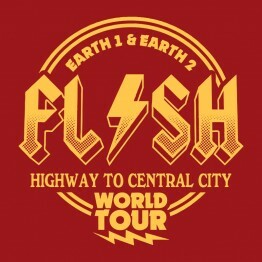 OHH-OH OH OH OH... 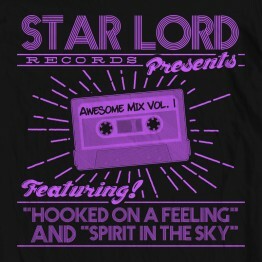 I'm hooked on a feeling...that the Guardians o.. 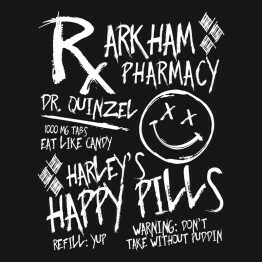 Sometimes the quacks write their own prescriptions... 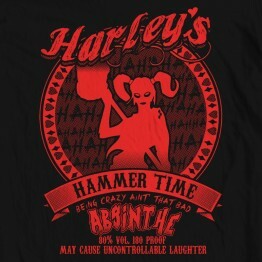 The Suicide Squad needs a medicated..
Get hammered with Harley - you'll have a killer time! This durable, high-quali..